Saxton Pope, the son of a military surgeon, was born in Stockton, Texas on September 4th, 1875. From an early age he found himself moving from one small town to the next but he loved the outdoors and had an innate curiosity for people. He taught himself many a trade including knifemaking. 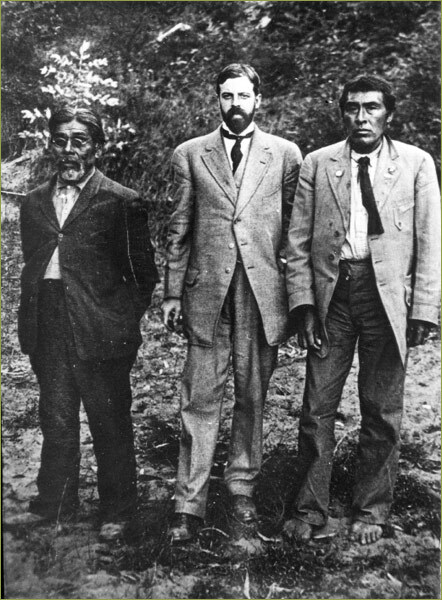 Saxton later went to medical school and set up a practice near San Francisco California This doctor, turned bowhunter went on to marry classmate Emma Wightman with whom he had four children but most importantly, Pope was recognized as the father of modern day bowhunting, which brings us to the the story of Ishi, the last Yahi Indian, and his relationship with Pope. 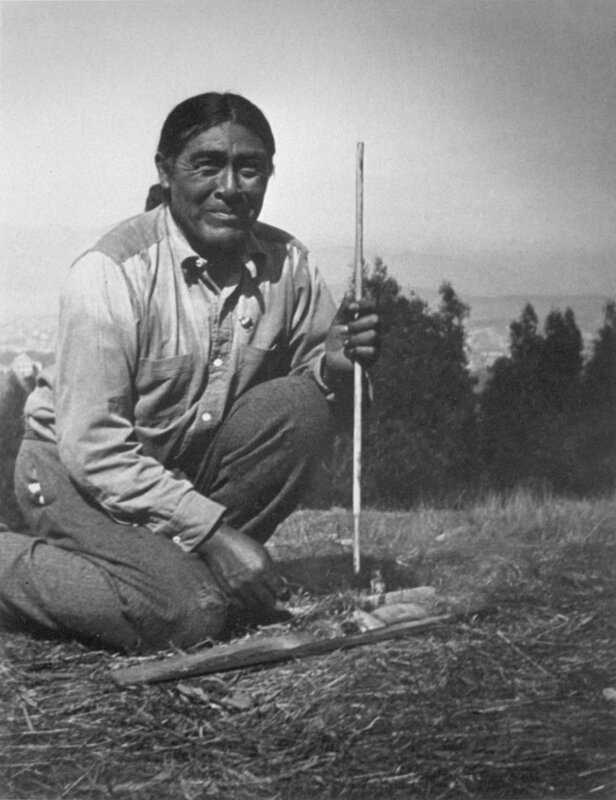 The Yahi tribe were Native Americans in Northern California. In those times, the Yahi, were studied by curious anthropologists and doctors like Pope, who wanted to learn more about its people’s tool making and hunting skills. One such last Indian man, was Ishi (man in Yahi language) whom Pope befriended. It was said by UC anthropologist T.T. Wateran that Ishi had a kind of “gentlemanliness, which lies outside of all training and is an expression of inward spirit”. Which might have been one of the reasons why Saxton Pope, a learned man, became fascinated by Ishi’s unique world view, skills and culture. Ishi and Pope met at the California University hospital after Ishi had become ill. Living in an isolated Yahi community Ishi had little defence against disease. The two of them soon became inseparable; Pope spent time getting to know everything he could about Ishi’s life, songs, language and traditions. Ishi in turn, showed Pope the art of bowmaking the Yahi way, arrow shooting and hunting. They remained lifelong friends until Ishi’s death in 1916. 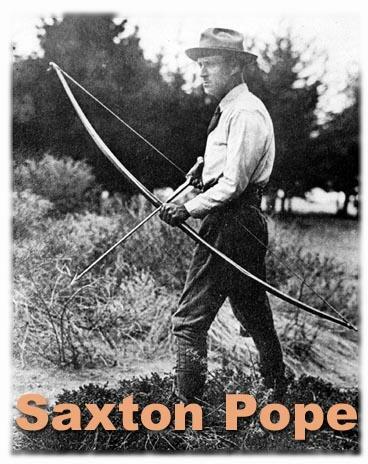 Hunting With A Bow & Arrow written by Saxton later in life is still in print and considered a major source of info for any bow hunter.. You can still visit the California Academy of Sciences to see the mounted heads of animals Pope shot during his many hunting expeditions with Arthur Young. The Pope and Young Club is dedicated to the art of bow hunting which has since also been reintegrated into a number of Indian communities who overtime, have lost the tradition and skills needed for making bows and arrows.